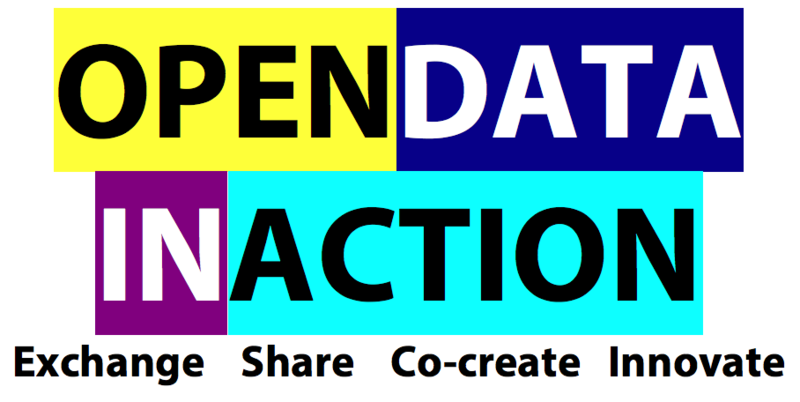 The Open Data in Europe is available. Public bodies are able to produce and maintain them. The question now is how to re-use and get the value out of it. Really? Their authors unfortunately forgot to investigate the real state of the art. Vast majority of public bodies in the EU do not have any processes of Open Data publication in place, even if they are obliged to publish in machine readable formats, according to the PSI directive. This does not allow the third point to happen. Most of the administrations, that are perceived as success stories, still do the publication manually. They can do well until the persons are not changed or the publication budget is not limited in the next year. But both factors are realistic rather than pessimistic. Also, the quality is seldom addressed and the updates are not made regularly. The compliance with personal data protection or security can endanger the whole process. All these aspects cause, that the current Open Data practice in EU is not sustainable. It actually hinders the real use of open data and any of the follow up activities. So what needs to be done to bring Open Data in action? By implementing the COMSODE project, we learned, that the process aspects are the real enabler. If the institution has dedicated people and can impose process innovation, it has really started. The simplified Methodology for publishing datasets as open data – preview here – created recently by Charles University Prague can be a usable crash course. Also a detailed set of methodologies is available among the project deliverables. Then the technology comes to scene. There was a lot of development efforts invested into creating an integrated platform for data publishing and maintenance Open Data Node. ODN allows to create data processing units (DPUs) that serve for automated data cleansing and updates. It integrates ETL tool Unified Views (more here), visualization tool LDVMi (more here) and CKAN catalogue. These components are available as open source and were used for COMSODE pilots. Also a unique Search by Strategy solution is our recommended solution for quick dataset search or more advanced data linking. Also, similar use cases can be created for specific needs. 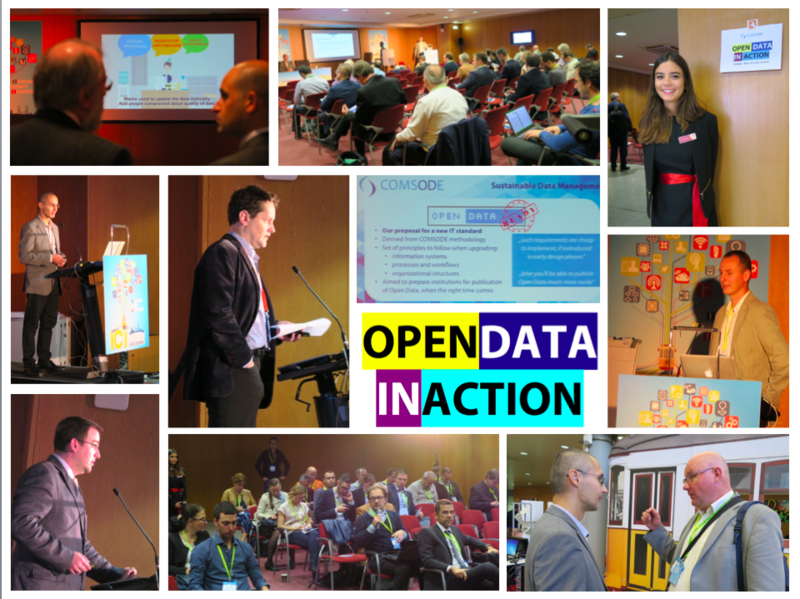 Lets bring the Open Data really in action together! So what is there for you? Thank you for joining our session!